If you like shopping, you’ll love Kyoto. It’s the best place in Japan to find traditional Japanese arts and crafts, and there are plenty of contemporary goods as well. This is a collection of the best shops and markets in the city. Rather than giving a specific route and transport details, we have grouped the shops by area and the markets by date, so you can work them into your itinerary as you wish. Nishiki Market: This is Kyoto’s finest food market, hands down. These days it’s really swamped with tourists, so try to go early in the day or late in the afternoon. Aritsugu: Located at the east end of Nishiki Market (above), this is Kyoto’s finest knife shop. Daimaru Depachika: The basement food floor of this department store is like Aladdin’s Cave. 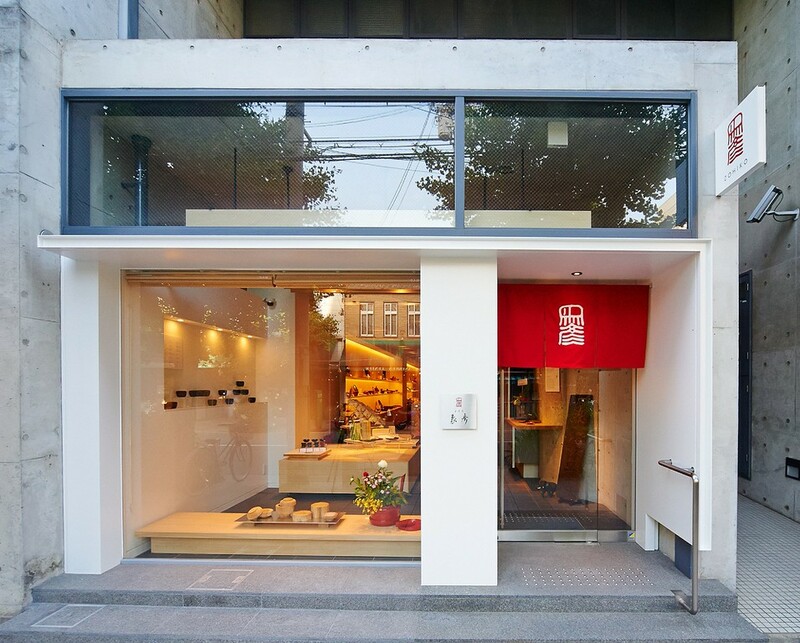 Morita Washi: This brilliant shop is best place on earth to see Japanese handmade paper (washi). Maruzen: This is best bookstore in Kyoto, with a good selection of English-language books and lots of other stuff on offer. Zohiko: This is our favorite lacquerware shop in Kyoto. It’s very close to the following tea shop. Ippodo: If you like green tea, you must make a pilgrimage to this atmospheric old shop. 15th of Every Month: Chion-ji Temple Market: Known in Japanese as the Tezukuri-ichi (handmade market), this is a great place to find handmade crafts, some local organic food and some interesting people. It’s held at Chion-ji Temple, which is just east of the Imadegawa-Higashioji intersection. 21st of Every Month: Kobo-san Market: With a great selection of antiques, bric-a-brac, old kimono and curiosities, this market is a must-see if you’re in town on the 21st. It’s held at To-ji Temple. 25th of Every Month: Tenjin-san Market: Old kimono, bric-a-brac and antiques are among the many offerings at this fine flea market. If you’re in town on the 25th, don’t miss it. It’s held at Kitano-Tenman-gu Shrine. 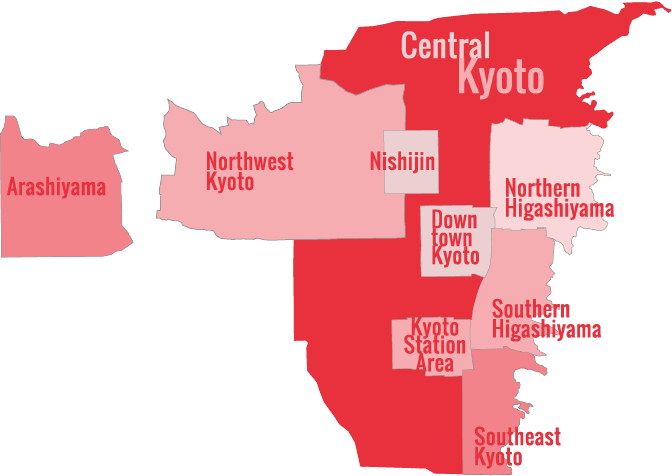 For more ideas, check out our Kyoto Shopping page, our Best Kyoto Souvenirs page, and our Kyoto Arts and Antiques page.